“It is an absolute dream come true to have won a World Cup race,” Mislawchuk said from Mooloolaba, Australia. “It is the first time a race has played out exactly how I pictured it in my head. 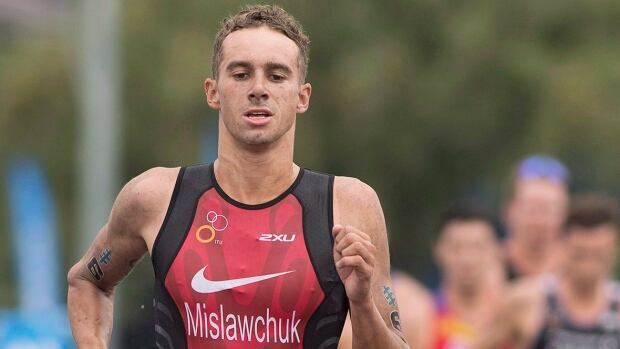 Mislawchuk’s first career World Cup podium came last year when he finished third in Antwerp, Belgium. Desirae Ridenour of Cowichan Bay, B.C., was 31st in the women’s sprint with a time of 1:01:17.